Earl Thomas looks at the scoreboard as the game gets away from Seattle in the 4th quarter. The Seattle Seahawks played the Jacksonville Jaguars Sunday, December 10, 2017 at EverBank Field in Jacksonville, FL. 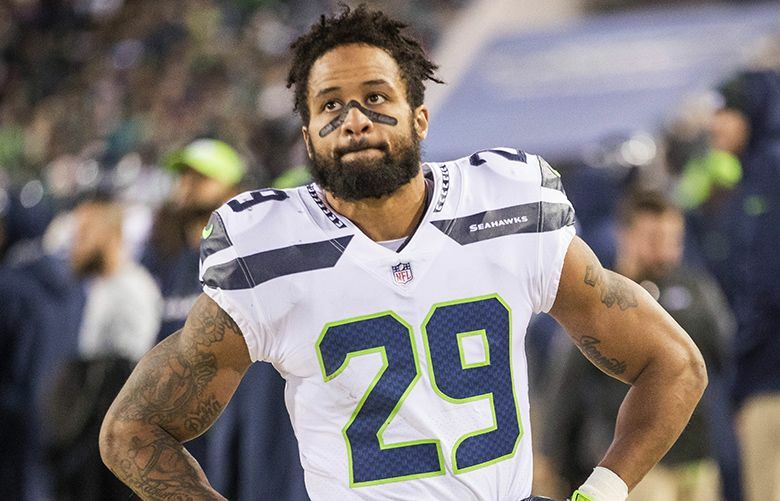 Earl Thomas ended his holdout, but said in an Instagram post that he won't forget the disrespect he felt by not getting a new contract. That could be great news for the Seahawks,. You want one of the all-time best playing like a man possessed to prove he deserves a new deal. He’s still feeling disrespected. He could be traded any week. No one has any clue yet about his game readiness or his state of mind. So why do I think Earl Thomas’ return on Wednesday is the best news of the Seahawks’ preseason? Because teams win with great players, and Thomas is one of the best the Seahawks have ever had, and still one of the best safeties in the NFL. Whether or not he plays in the opener on Sunday against Denver, their prospects for 2018 just improved dramatically provided he hangs around. Because I think his teammates, rather than balk at his long holdout, will be buoyed by, and embrace, his return. Doug Baldwin did so literally on Wednesday. “When I saw him sitting down in the meeting room, I couldn’t help but go give him a big hug,’’ he said. And mostly, because I think the disrespect that he talked about in an Instagram post – which he said “will not be forgotten” – is fuel for the fire that has always burned within Thomas. A slighted Thomas, one who is seething over the lack of a new contract, should be a highly motivated Thomas. If he wants his payday – and Thomas has made absolutely no secret of that – there’s really only one option: Play like a man possessed and show that his age – 29 – is not the deterrent that many think. Yes, he could sulk and stew and put forward a half-hearted effort just to start drawing game checks, but Thomas doesn’t seem wired that way. You can question his tactics during this extended contract dispute, but it’s impossible to question his heart and his drive. He has more than proven that during eight stellar seasons in Seattle. Yes, it’s possible that Thomas’ return is merely a precursor to a trade, and that the team won’t be able to stomach having a disgruntled player under their roof. Coach Pete Carroll said multiple times on Wednesday that he wants Thomas to be a Seahawk for life, but that’s what a coach says while a player is still under their roof. If Thomas is traded, as Duane Brown was by Houston last year shortly after he ended his holdout (and played one game for the Texans against Seattle), at least that would bring some finality. Thomas’ absence was an issue that hung over them for too long and would have continued to linger in the background had his holdout continued. 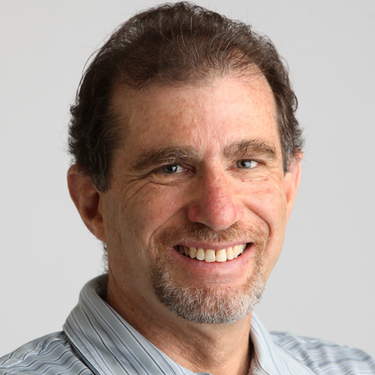 But until a trade actually happens – and the Seahawks have reportedly been trying for months to get a first-round draft pick for Thomas, to no avail — they now have another defensive link to the Super Bowl years, re-joining Wagner and Wright. Thomas has long been a mainstay of the Seahawks’ brand of football and key practitioner of the Legion of Boom – the final one. A young, transitioning team should savor his experience and savvy. Those who wonder if Thomas’ return might be poorly received in the locker room because of his holdout don’t understand the way players look at such things. They tend to feel that one day they might be in the same situation and thus don’t begrudge one of their brethren who pushes for more. Yes, it’s a coaching challenge for Pete Carroll, who has to find a way to get the best out of Thomas despite whatever bitterness might linger. But that’s the kind of challenge he thrives upon. Meanwhile, count Baldwin as another veteran who was energized by Thomas’ return, citing the tight bond that develops among teammates over the years. “I can’t describe it in words,’’ he said. “It’s just incredible. Earl’s been such a huge part of that – his demeanor, his attitude, his heart, his mindset, the things he says, the way he carries himself, has been exemplary of our culture, what we want to be. The best outcome to the Thomas saga was always this one: Earl back in a Seahawks uniform. It may not last, but it sure could be a nice boost heading into the season.